Follow along as we explore the backroads of Yazoo County, Mississippi! The winding and mysterious backroads of Yazoo County, the largest county in Mississippi, are full of hidden treasures, breathtaking views of the Mississippi delta and the loess bluffs, and people and places you won’t soon forget. We’re taking you with us! If you’re stuck at your desk behind a computer screen, dreaming of someplace warm or colorful, or just curious about what mysteries await you in Yazoo County, be sure to check out the #YazooBackroads posts on Tagboard below. 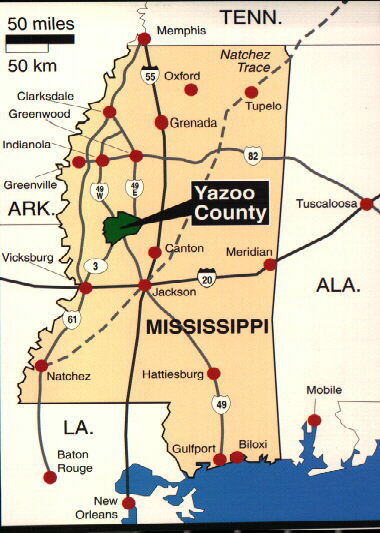 Discover the blues, people, food, scenery and adventure that awaits you in Yazoo County, Mississippi! 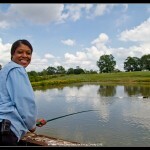 Check out our #YazooBackroads posts through Tagboard! 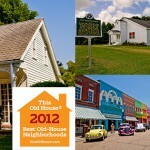 View all of our #YazooBackroads posts from Instagram, Facebook and Twitter on one page! 9:00 Leave for Wells Ranch payday loan on phoneprotection than credit 9:30 Arrive at Wells Ranch Introduction of Animals: (Feed and Pet small animals) best payday cash advance lenders Introduction to Large Animals: ( Feed or Pet larger animals) Optional: (Fishing or Guided Horse Rides or Hay Rides, etc.) Cleanup Break 12:00 Lunch in Pavillion at Wells Ranch 1:00 End of Tour Other Attractions Available: Tour Downtown Historic District ( Walk or Drive Tour) Shopping available Tour at the Triangle Cultural Center – Sam Olden Historical Museum, and Duke Carter Antique Tool Museum. 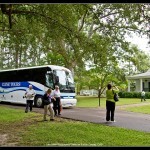 Tour Oakes African American Cultural Museum Greg Harkins Woodworks ( Chair maker for the Presidents)-Admission Glendood Cemetery – Hear the Story of our Legendary Witch read by Local Story Teller dressed in Costume and view the gravesite of Willie Morris author Good Old Boy and My Dog Skip.